Google’s reCAPTCHA android example. 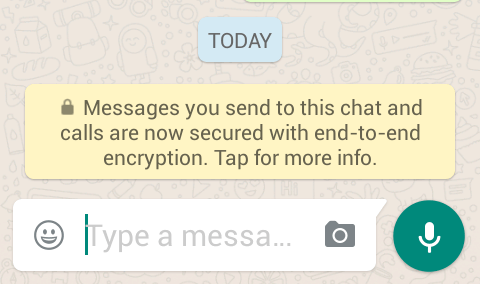 Integrating captcha in android example on an android app. Android Kotlin tutorial about integrating Google’s safetynet reCAPTCHA in your apps with the tutorial example. Also explained how to validate the token on a server using PHP Rest-API. 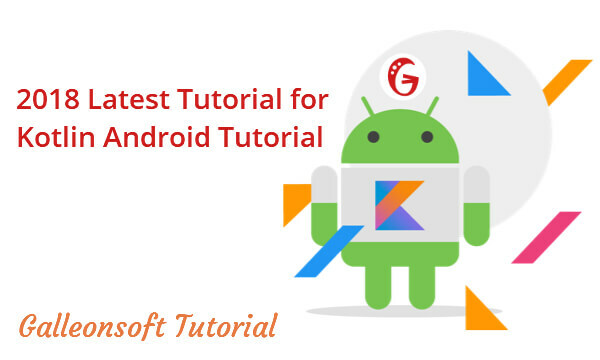 First You need to check our kotlin tutorial for Google’s reCAPTCHA example on android-kotlin. You need to replace only Kotlin code with java. so here I’m showing only Java program/Code. 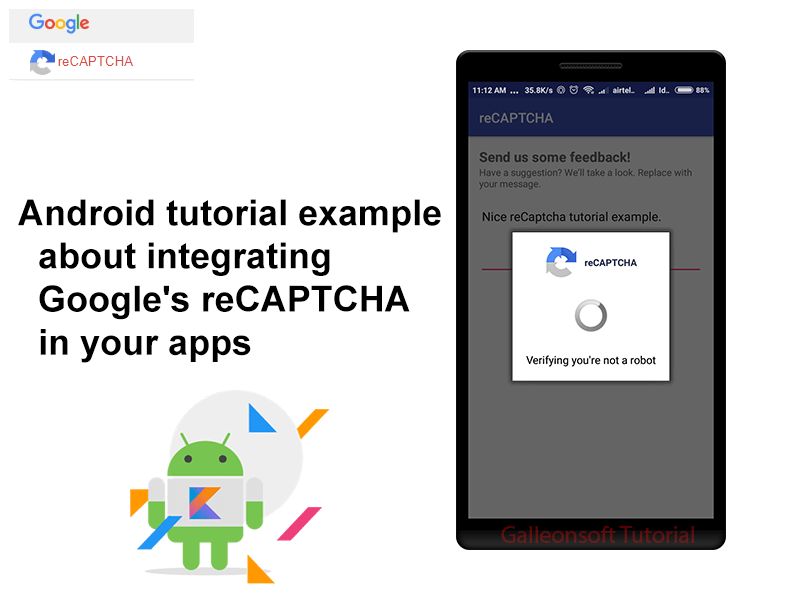 First, you need to understand and learn our previous post of Android Kotlin tutorial about integrating Google’s safety net reCAPTCHA in your apps with a tutorial example. Follow the step of getting SafetyNet Site Key and Secret And Create new android project. and after setup Gradle code you need to set design as well. 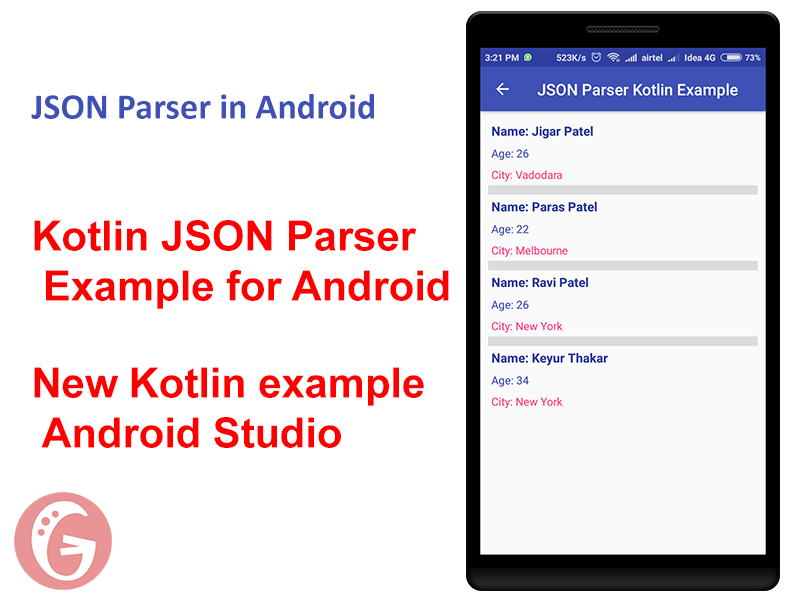 After you can see set Kotlin code step It means all done for java android app. 1. 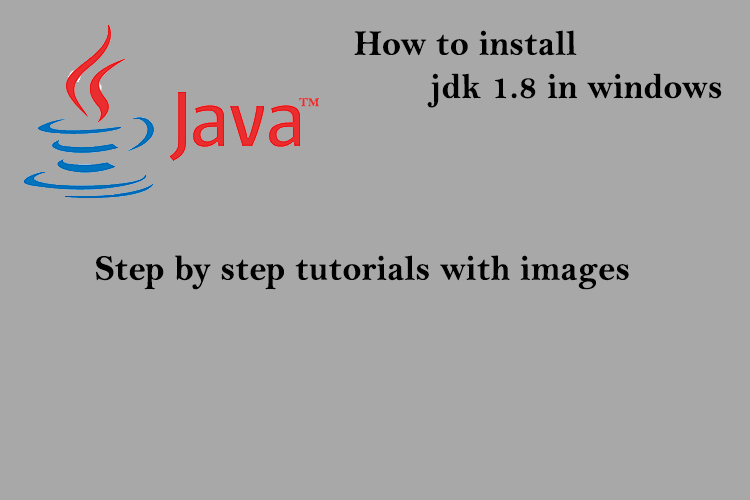 Follow this step for Java Android example for integrating Google’s reCAPTCHA. Create a new class named ApiPostHelper.java This Object/Class for POST API. Also, it helps in others projects. This class required for HttpURLConnection Method. You can use alternatively Volley, Retrofit, etc. 2. Create Java Class ApiPostHelper.java and put the below code. // Collect Params from HashMap and encode with url. // the server using the SECRET key api. * with SECRET Key and SafetyNet token. 4. ☻ Don’t forget to change SAFETY_NET_API_KEY and VERIFY_ON_API_URL_SERVER on “reCAPTCHA_Activity.kt” Kotlin class file replace the value with yours. Please follow below link for server verification. You can download our source code for captcha in android example. If you have any issues, queries or any suggestions please comment at below.